If you have hearing loss, the benefits of hearing aids are unmatched. 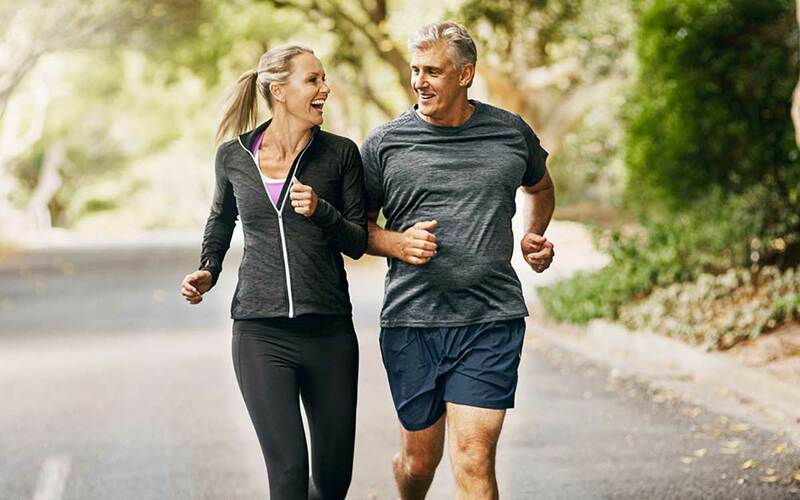 They help people stay healthy, active and more connected longer. But sometimes hearing aids are frustrating. They don’t seem to work right or provide you with the hearing experience you expected during your fitting. Fortunately, a lot of hearing aid wearers go through these ups and downs. They’ve got some tips to share that can make your hearing aids work even better. If you just got new hearing aids, know up front, it will feel weird. And there may be a learning curve. Don’t give up. People who get past this initial period of “breaking it in” are infinitely glad they did. Work with a friend in a quiet place, and practice using the different features in different settings. Be patient with yourself. Allowing your body time to get used to the hearing aids will help you get the most out of them. Eventually, hearing aids will just feel like a hand or a foot. It’s just an extension of your body. You’ve got a very powerful bit of technology in your ear. It can be tempting to mess with the settings in an attempt to develop superhero hearing. You want to find out what they’re whispering across the room. You think it’s neat to hear what a bumblebee sounds like with the volume way up. Yes, you can sometimes hear things you shouldn’t by messing with your hearing aids. But this can mess up your hearing aid’s natural ability to adjust to sound and it can even cause further hearing damage. We won’t even get into the hurt feelings when family finds out you’re spying on them. Only use your hearing aids within its normal range to keep this helpful device working well longer. Many hearing aids today learn from your environment. As they do, they can improve how well you hear over a short time. Fiddling with the volume constantly on devices using artificial intelligence makes it harder for them to adjust to optimize your hearing experience. Let your hearing aids do the work. Give it some time. Then if adjustments are needed, make them very gradually. Your hearing aids will make hearing easier. But listening is a skill all people need to work on. In order to hear and remember, it’s important to give your full attention to the speaker you want to hear. Just like natural hearing, this will cause some background noise to vanish into the background. If you waited to get hearing aids, you may have forgotten how to do this. You may have to re-establish some connections in your brain that have weakened over time. Face the speaker. Watch their eyes and mouth as they speak. Pay attention to intonation and body language. These add meaning to words. As a hearing person who developed hearing loss, you may have lost some of your ability to process spoken language before you got hearing aids. This makes heard language more confusing than reading the same statement. You know the words they’re saying. But how the words connect together to make a coherent thought escapes you. You understand better when you read because your reading ability is still connected to your brain’s language center. Hearing got disconnected as the hearing loss progressed. Retrain your brain’s language center by working with a trusted friend in a safe environment. Turn the captions on when you watch TV to practice while you’re alone. Read a book while listening to the audiobook at the same time. Close your eyes for a short time while watching TV. Try to rely completely on what you’re hearing to follow the show. If it’s too discouraging, work up to this. Each of these ideas helps you reconnect the wiring in the brain to hear and understand better. As you continue to rewire the language center of your brain, relearn what your voice sounds like. Read a book aloud to yourself slowly. Process what you’re hearing. Your voice will likely sound funny. This is because we don’t just hear our voices with our ears. Sound waves also travel through our jaws and the back of our heads. It takes the average person two weeks to a month to fully adjust to hearing aids. If you’ve been wearing them longer, but you’re inconsistent, it will take much more time. The worst thing you could possibly do is give up, thinking that this is as good as it gets. Once you’ve lost your hearing, it takes a little time to get it back up to speed. Be patient. Get an accountability buddy who will encourage you, and over time you’ll find out just how great it is to hear again. If you’re really struggling with your hearing aids, it may be time to speak with a hearing specialist. These specialists can work with you to overcome your unique challenges. Don’t settle for under-performance. Your hearing can be so much better with these tips.